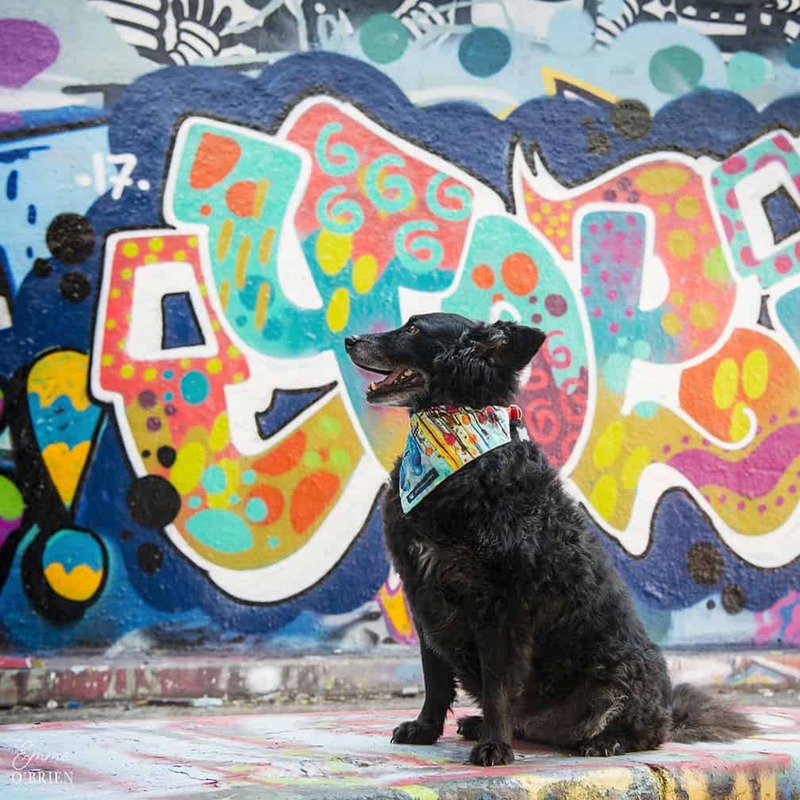 We often find ourselves around Waterloo (and by extension The Southbank) looking for a dog-friendly place to recharge so decided it was long overdue that we put together a guide to dog-friendly Waterloo as we’re no doubt not alone! 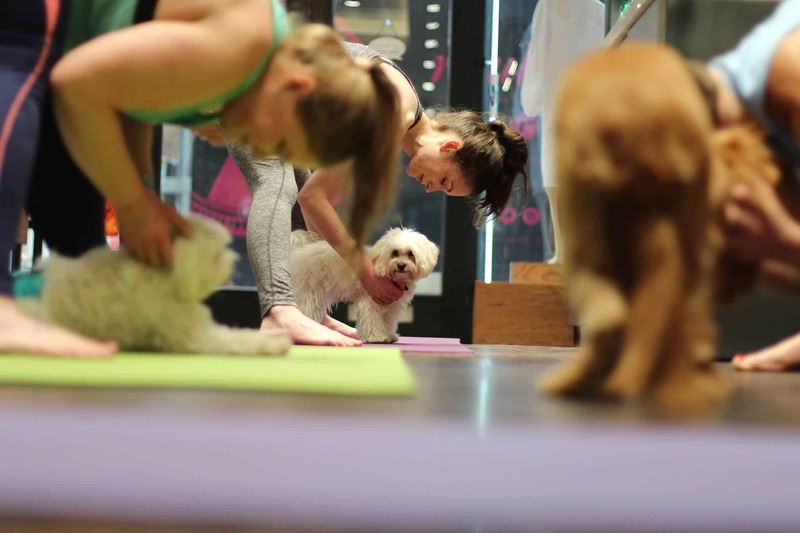 Whether you’re passing through or it’s your end destination, there are a surprising number of dog-friendly places to discover and visit in the Waterloo area, primarily around Lower Marsh. 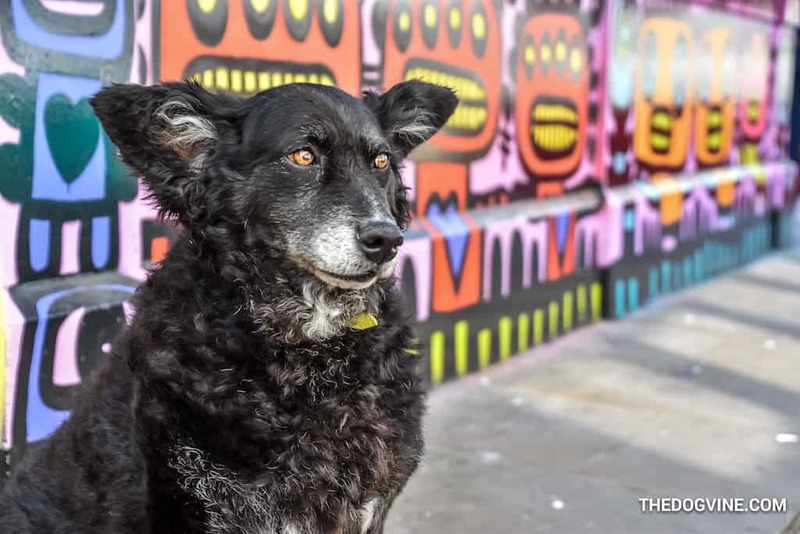 Lower Marsh is also home to the entrance of one end of the ever-changing and famous Leake Street Graffiti tunnel (and backdrop to our Doggy photoshoot with Emma O’Brien last year) as well as some very cool graffiti dotted around. Most of the places along Lower Marsh look very unassuming from the outside but will suprise you once inside with their quirkiness. Maybe it’s the way they properties are built here, but several are lucky enough to have garden areas out the back which is a big bonus if you’re with your pup. 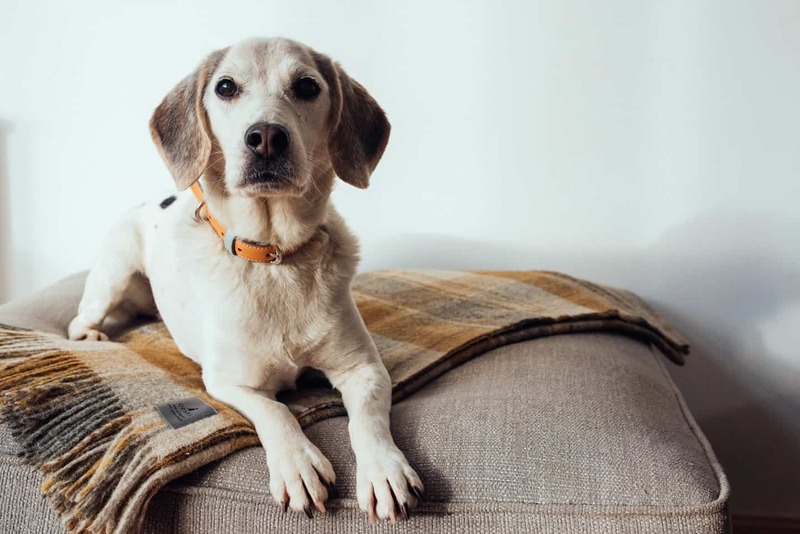 It’s also an area with a lot of dog-friendly cafes concentrated together that have managed to maintain their own sense of personality and unpretentiousness, paws up to the folks of Lower Marsh! 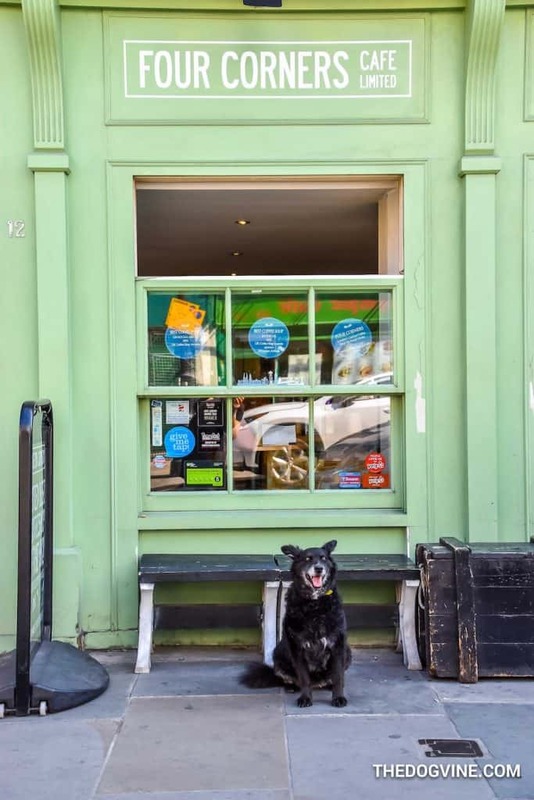 A long term resident of Lower Marsh, the Scooter Caffe boasts an original Piatto scooter in the window as well as Bob the resident female tabby cat who makes sure visiting dogs know who’s boss. 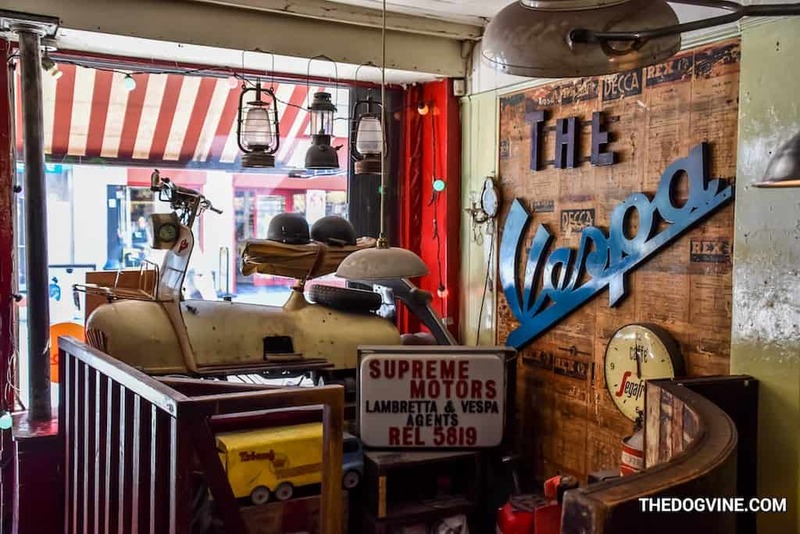 Delightfully quirky cafe (with a little garden terrace) by day and buzzing bar by night, the Scooter Caffe is one those stuck in time places you just want to keep coming back to. 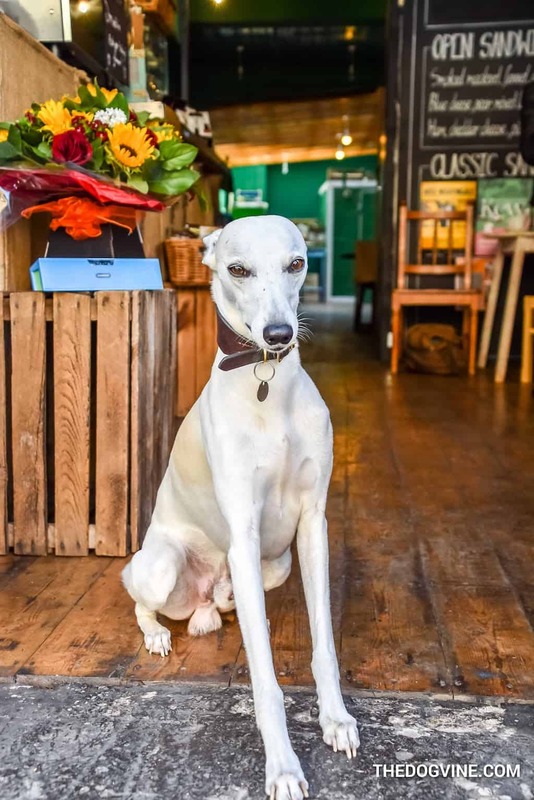 Harry the in-house doggo will immediately let you know that the Borough Produce Cafe is dog-friendly (if the water bowl outside didn’t give it away). Run by some very friendly people, you immediately feel at home here and there is a lovely garden area too. Serves tasty sandwiches and drinks as well as yummy Brick Lane bagels. Blink and you’ll miss this little place but make sure you don’t. 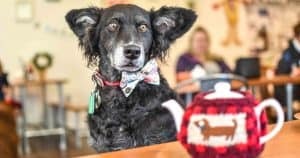 Coleman Coffee Roasters are known locally for their speciality coffees (made on a postwar Viennese coffee roaster), Staffordshire oatcakes and love of dogs, obvs. Always popular (so worth the wait if there aren’t any tables), Four Corners is all about ‘schemes and daydreams’. 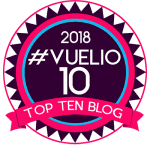 Travel inspired (complete with a selection of travel guides to plan your next trip), with fantastic cake and a bit of a Gin obsession, we’re not surprised that they are so popular. And if you’ve always fancied yourself as a future coffee shop entrepreneur Four Corners Cafe runs courses on how to open or run your own coffee shop. 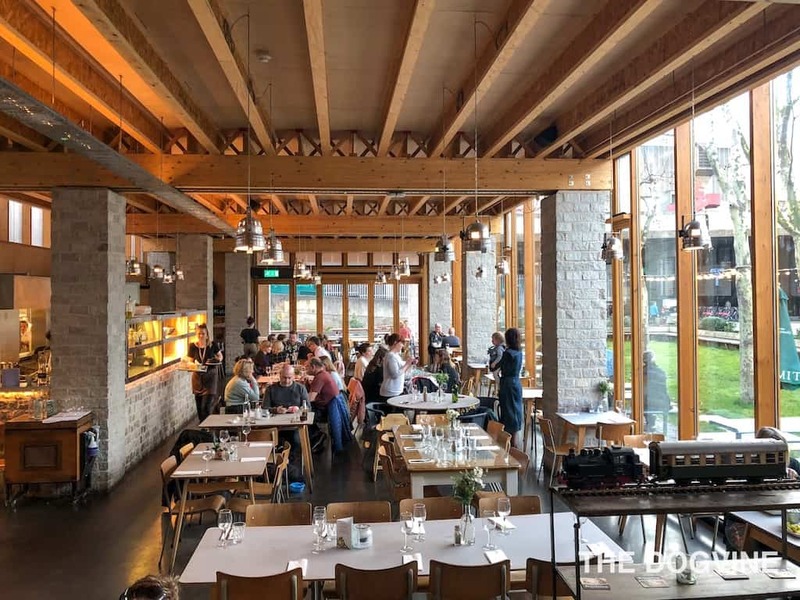 Balance Kitchen is a fairly new addition to Lower Marsh offering healthy breakfasts, brunches & lunches with a modern take on fusion street food. Very sleek and slick inside and the cakes look delicious! 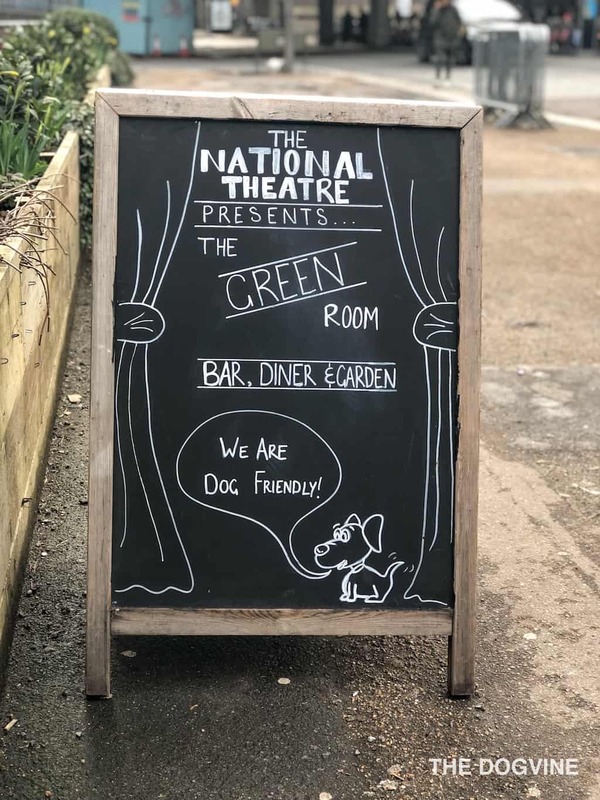 About a ten-minute walk from Lower Marsh behind the National Theatre is the reasonably priced ‘The Green Room‘ with bar, diner and garden. 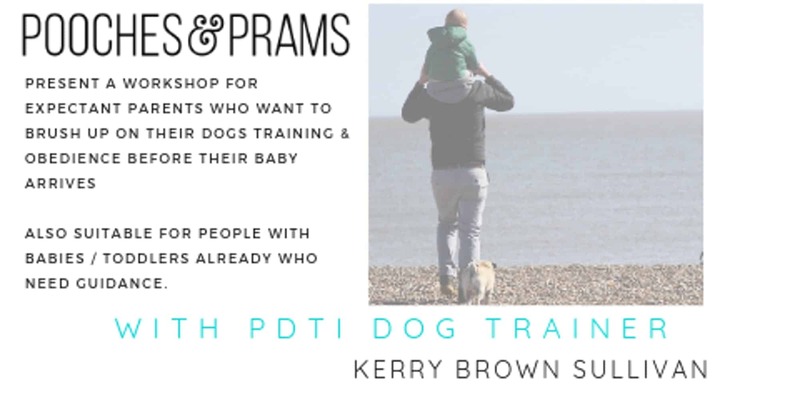 Loads of room for pups inside and out so definitely worth a visit. 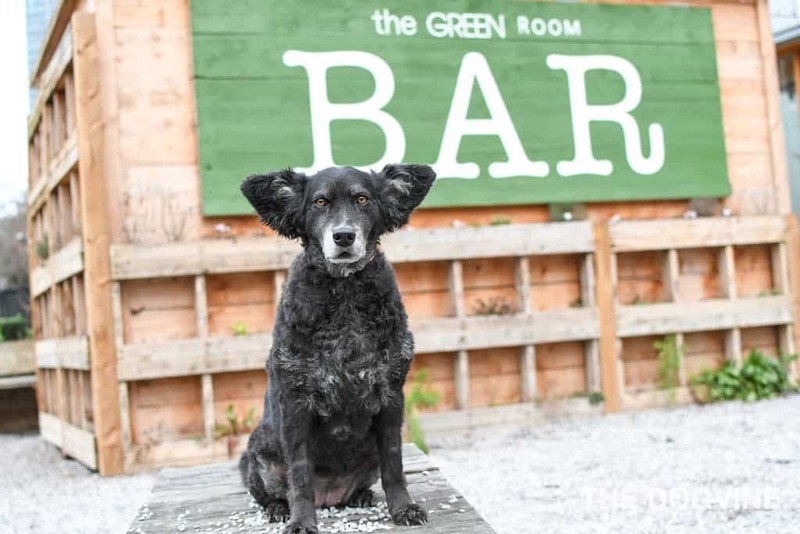 They’re dog-friendly and proud too. Quirky (and possibly even a little bit crazy) outside and in, is Vaulty Towers. We’re not even sure which words to use to describe the decor but we couldn’t stop staring at it that’s for sure. I liked it but my partner was not so keen but then his favourite colours are black and grey so enough said. Nothing like a little bit of kooky to keep things interesting. Oh and there’s another resident cat which seems to be the done thing around these parts. 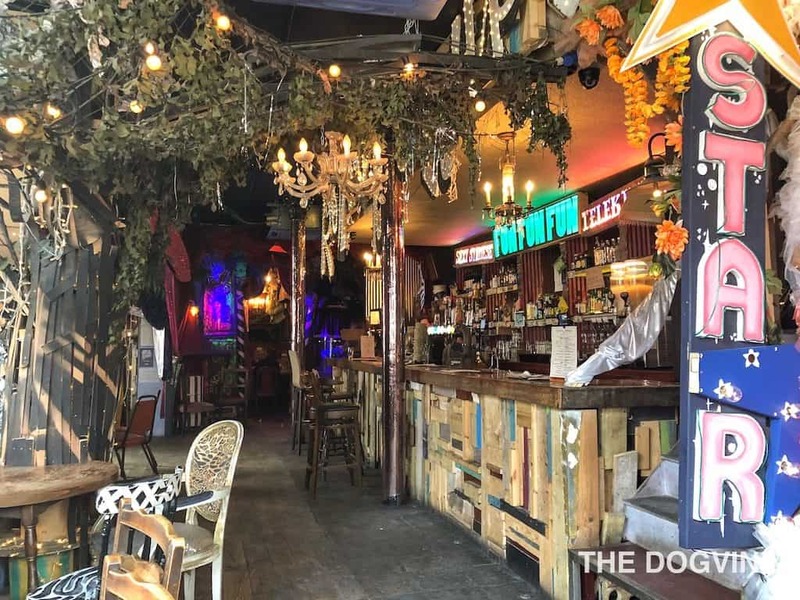 The Duke of Sussex is a dog-friendly pub just across the road from Lower Marsh and handily right next to Waterloo Millennium Green which is perfect if your pup needs some chill time before or after the pub. The White Hart is tucked away in the backstreets on the way from Lower Marsh to The Southbank surrounded by worker’s cottages from Dickensian times. This pub may be pint-sized but we’ve heard, well worth a visit. 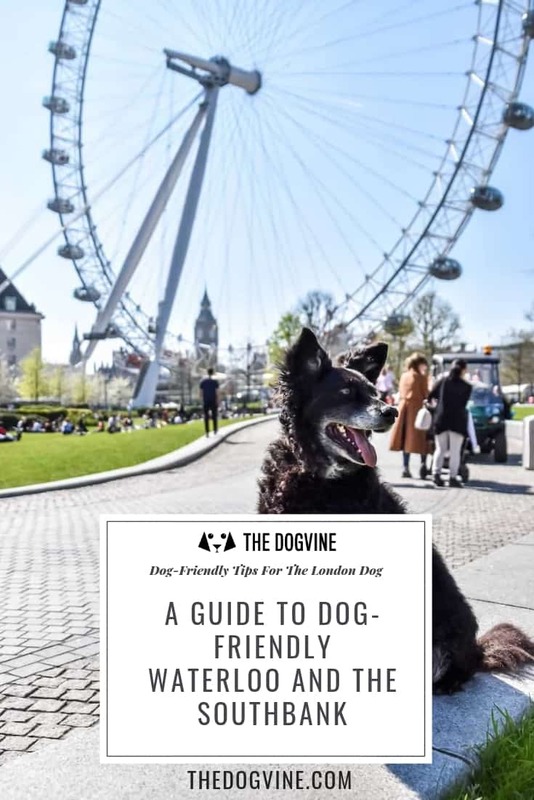 We hope you enjoyed The Dogvine Guide to Dog-Friendly Waterloo. 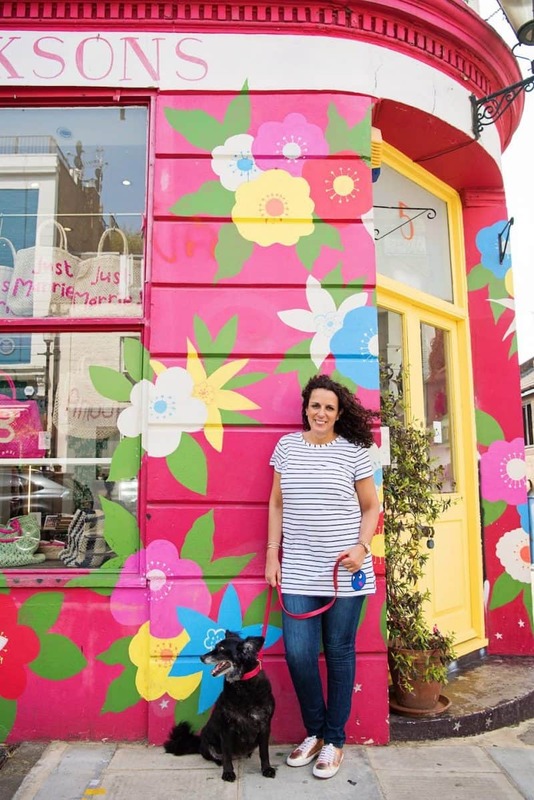 Watch out for more Dog-Friendly London Guides coming soon and let us know in the comments if there’s an area you’re particularly interested in hearing about and it could be our next Dog-Friendly London Guide! 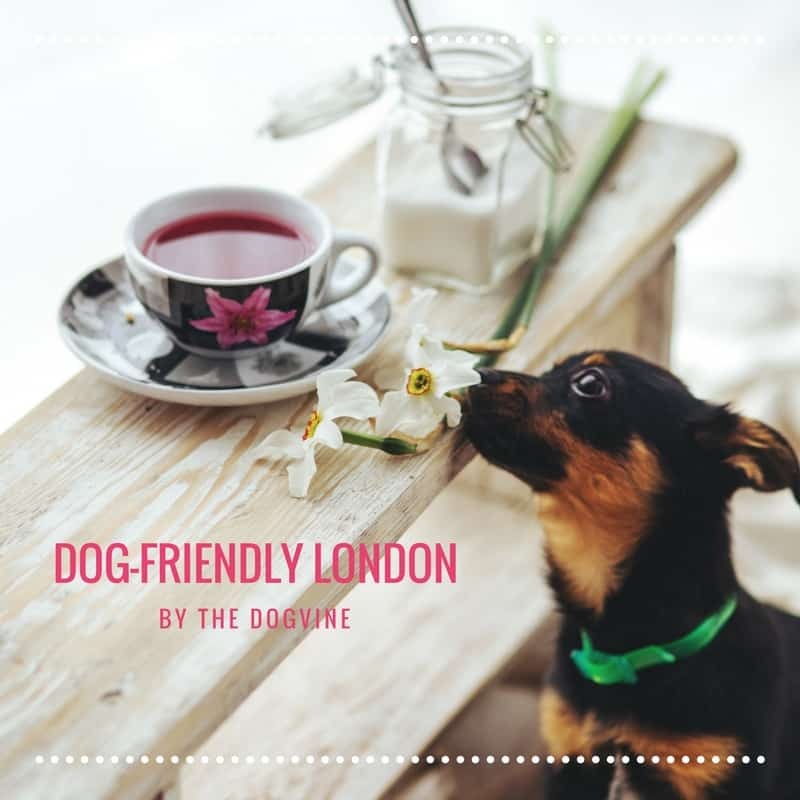 In the meantime, why not check out our London Dog-Friendly Directory featuring over 100 dog-friendly cafes. restaurants and pubs in London with new places being added each month! Lambeth Good, Southwark Bad! The Ring on the corner of The Cut and Blackfriars Road wouldn’t even allow our Yorkie in being carried! 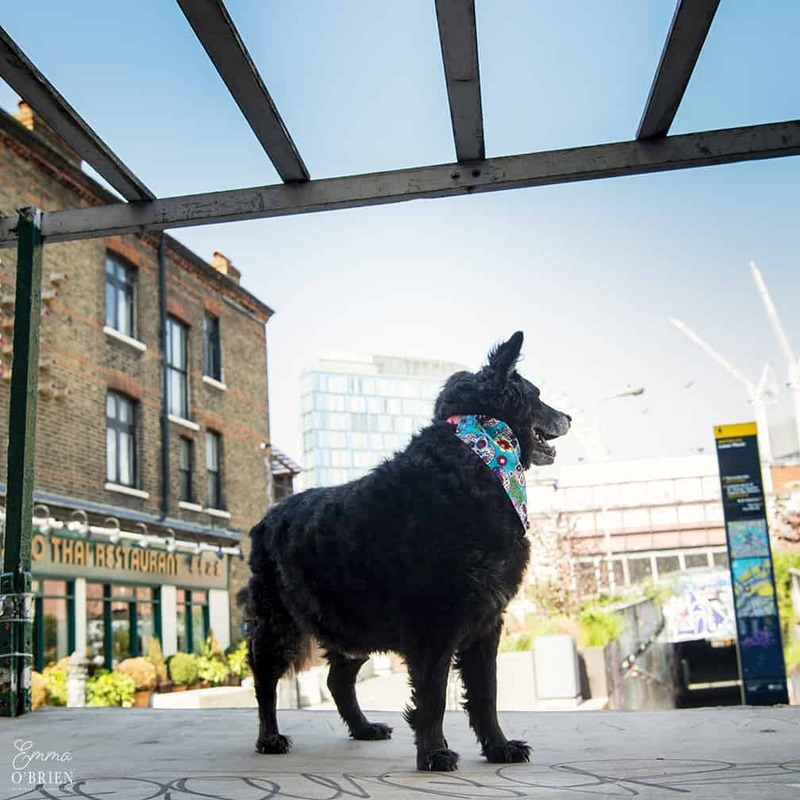 Couldn’t find a pub in Borough High Street which would allow him in – not even The George, which must have been admitting dogs for hundreds of years!! 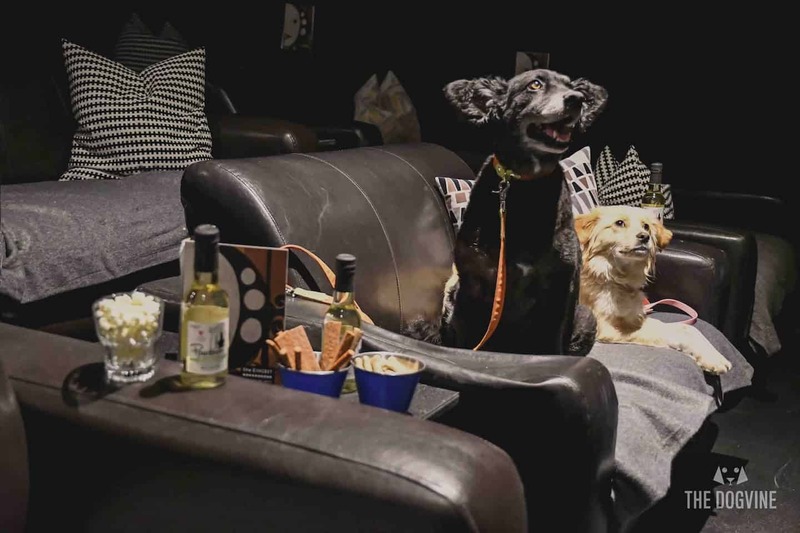 The George definitely allows dogs! I’ve been in there with mine. How weird they didn’t let yours in. Thanks Martha, good to know!